C & J A/C and Electrical is proud to serve the Carthage community! About Carthage, TX - Happy to be your hometown Heating & Air Conditioning Contractor! Located in Panola County, Texas, Carthage is a small city with a population of roughly 6,800 residents. It serves as the county seat and is situated within East Texas close to the Louisiana state line. Carthage is served by the local Carthage Independent School District, and Panola College, a two-year school, is located near Carthage City Hall. This city was depicted in the 2011 film Bernie, starring Jack Black and Matthew McConaughey, which portrayed a fictional account of the murder of millionaire Marjorie Nugent that did occur in Carthage. Carthage is home to several unique Texas attractions. The Texas Country Music Hall of Fame is located here, as is the Tex Ritter Museum. 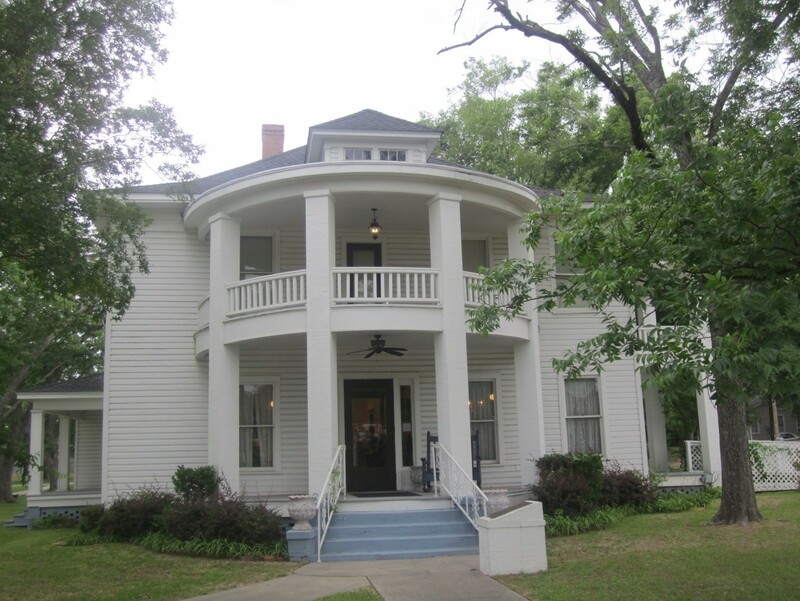 The history of the area can be studied at the Panola County Heritage Museum or the old Panola County Jail Museum. The Grave of Gentleman Jim Reeves Monument is located in Carthage, as is the Speedy Hollow Family Fun Park. Martin Creek Lake State Park is also located outside of Carthage, and it provides ample outdoor recreational opportunities for families. The climate of Carthage is quite variable throughout the year. The spring season brings storms as the climate transitions from winter to summer. This is the wettest time of the year, and it will lead to a hot and humid summer. Temperatures can easily climb into the 100s during the dog days of summer, and most residents will beat the heat by staying indoors and near their central air conditioning unit. Fall months in Carthage are usually marked by a cold front that reduces the 100 degree temperatures down to the 80s or 90s. Temperatures will further cool to winter highs of 50-60 degrees. However, the city does see one or two ice storms each season, and when dangerous weather causes residents to stay indoors, they are thankful to have an energy-efficient heat pump or furnace in place.